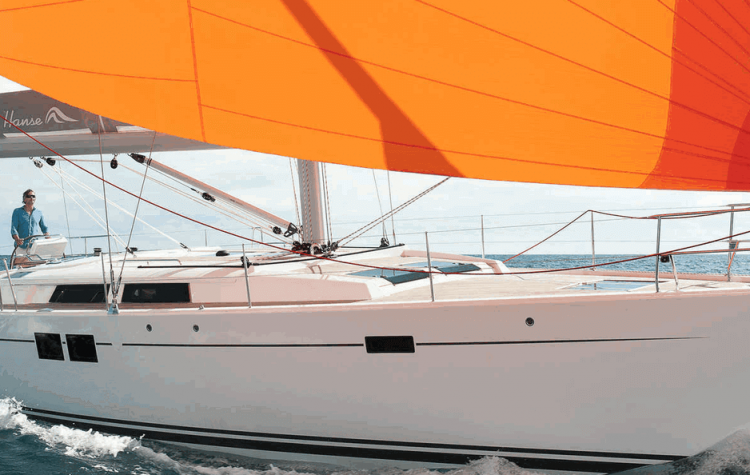 Our Hanse 54 has 13 comfortable sleeping berths for your group and is coded for 15 including the crew. 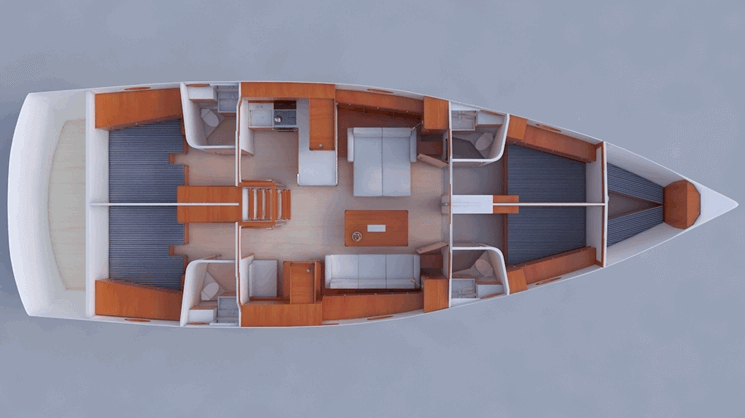 Translating to more space & more comfort even if your group isn’t that large. 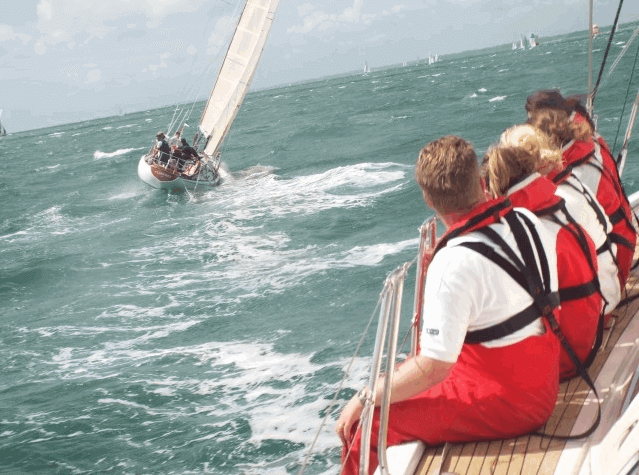 If you can find a larger full berth charter yacht in the Solent then your charter is on us!!! 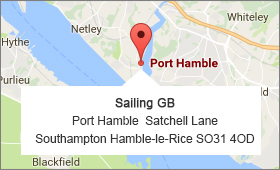 Come and view our Hanse yachts in Port HAMBLE Marina, 15 mins by taxi from Southampton Airport Parkway station.